Help Some Kids Start The New Year With A Smile! It's a new year here on the Arrow blog, and we thought we'd kick it off by helping out some others! Once again we're hosting a pillowcase drive for Conkerr Cancer, the organization that delivers bright and cheerful pillowcases to pediatric cancer patients. The recipient of this drive will be the Conkerr Cancer chapter in Nashville, TN. A little birdie told us they need pillowcases! To enter, all you have to do is make two pillowcases per Conkerr Cancer's specifications, and send them to us here at Arrow. 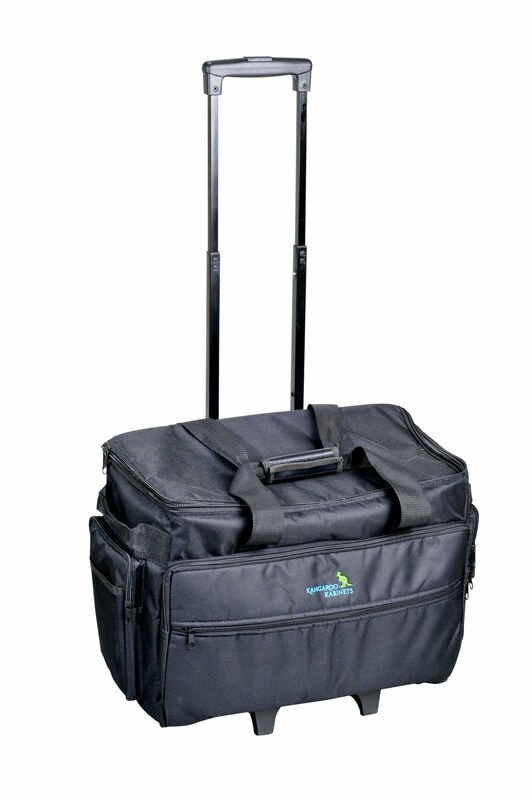 We'll pick one winner to receive our Kangaroo Kabinets rolling tote! 3. Cases need to be received by Friday, Feb. 14th, 2014 to be eligible. 4. We will select a random winner from the eligible entries to receive a new rolling tote!